As Hillary Clinton continues her campaign to become the next President of the United States, DAVID SIMPSON examines her family connections to the North East and our region’s historic links to people of power and influence. It was not until relatively recent times that Hillary Rodham developed a preference for publicly using her marital surname as she pursued her high-flying political career. Despite her marriage to the man who would one day be President, Hillary would often go by the name Hillary Rodham. 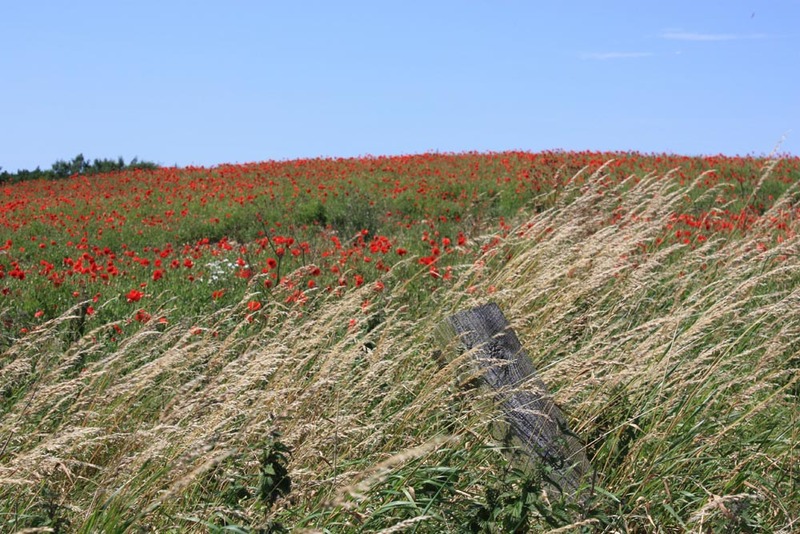 Whether she was aware of it or not, she was preserving a family name that has links to North East England going back perhaps more than a thousand years. Hillary’s father, Hugh Rodham, was born in Scranton, Pennsylvania, in 1911 but his father, Hugh Simpson Rodham, came from a family of coal miners and was born in the County Durham mining village of Kyo, near Annfield Plain in the year 1879. Hillary’s grandfather was only a child when he left Durham for the United States along with his mother, Isabella Bell (a name that must surely have posed questions of amusement within the family). The young lad’s coal miner father, Jonathan Rodham originally of Wagtail Cottage, Holmside near Craghead had gone in search of new opportunities in the New World and with work secured there, he invited his spouse and child to join him. Hillary Rodham’s paternal family tree and its associated branches show many links to coal mining in Durham and the North East, most notably around Tanfield and Chester-le-Street but also with links to Bishop Auckland and Wallsend. They were people of humble origin, although Hillary’s great-great-great grandfather, a Jonathan Rodham, married an Ann Parkinson at the fairly esteemed location of St Mary-le-Bow church, in the shadow of Durham Cathedral. 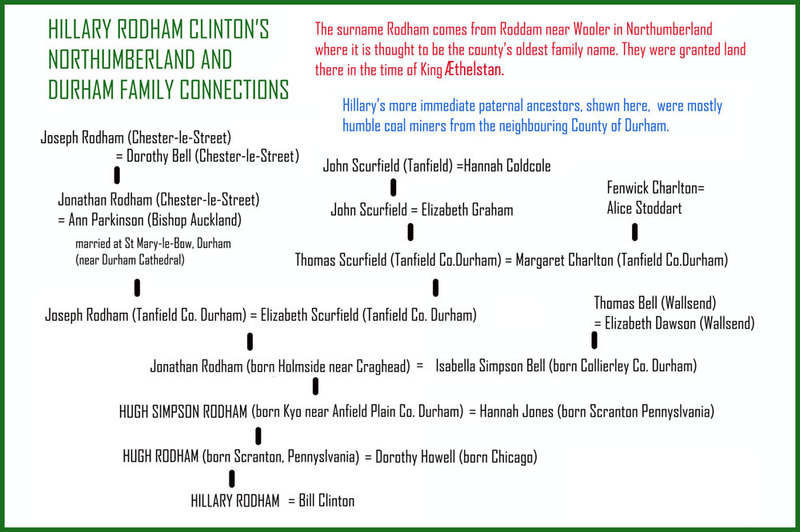 Other County Durham family members in Hillary Clinton’s ancestry could well be descendants of Northumberland ‘Border Reiver’ stock with a smattering of Border Reiver surnames in the family tree that include Charltons, Bells and Grahams. There are no Armstrongs in this family, though, or at least as far as we can see. That would have been an interesting link as a descendant of that particular reiver family group have made their mark on American and world history in ways that take us well beyond our skies. Many generations of the coal mining Rodhams in Hillary Clinton’s ancestry are linked to County Durham but their true roots are just to the north in the neighbouring county of Northumberland. Here, their very name stems from a place called Roddam (its name means ‘at the forest clearings’) and today it is the site of Roddam Hall. 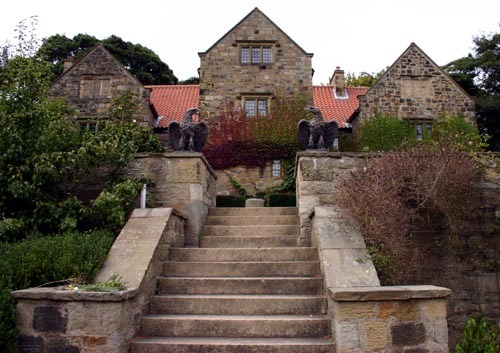 The name Roddam is the root of the Rodham surname, despite the slightly different spelling, and Rodhams and Roddams are thought to be the oldest family in Northumberland. North East links in Hillary Clinton’s family tree. Right click to open in new tab of window. 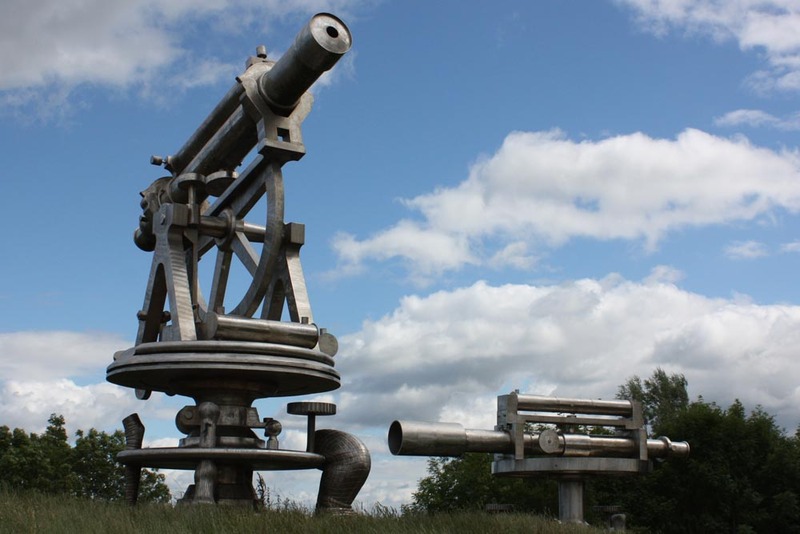 Roddam is near the tiny town of Wooler about eight miles – as the crow flies – from the border with Scotland though you’d have to cross the wild terrain of the Cheviot Hills to reach the border. 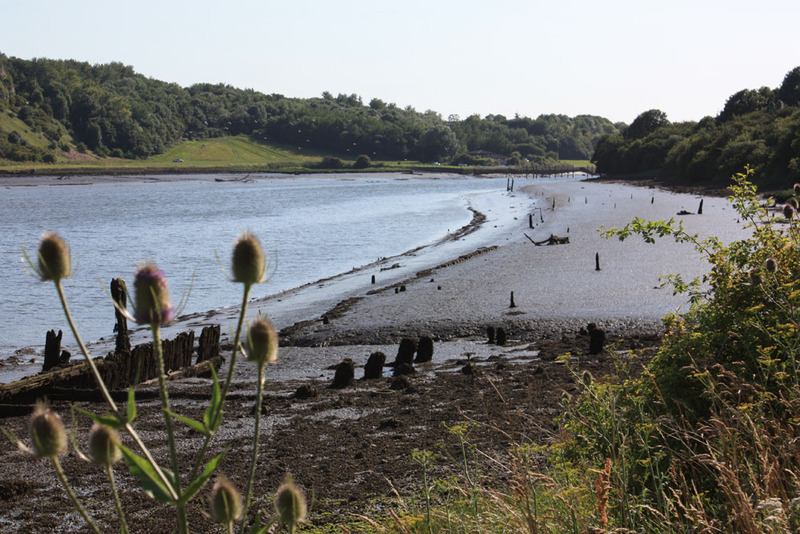 According to a Scot called John Major (now I’m sure I’ve heard that name before) writing some time in the 1500s, there was a man called Pole who was granted land at Roddam by King Æthelstan way back in Anglo-Saxon times. This man became the first member of the Roddam family, though over time some members of the family adopted the spelling Rodham. It’s also interesting to note that among the Farne Islands off the Northumberland coast are rocks called Roddam and Green, though it’s not clear how or if these might relate to the family name of Roddam or the place near Wooler. 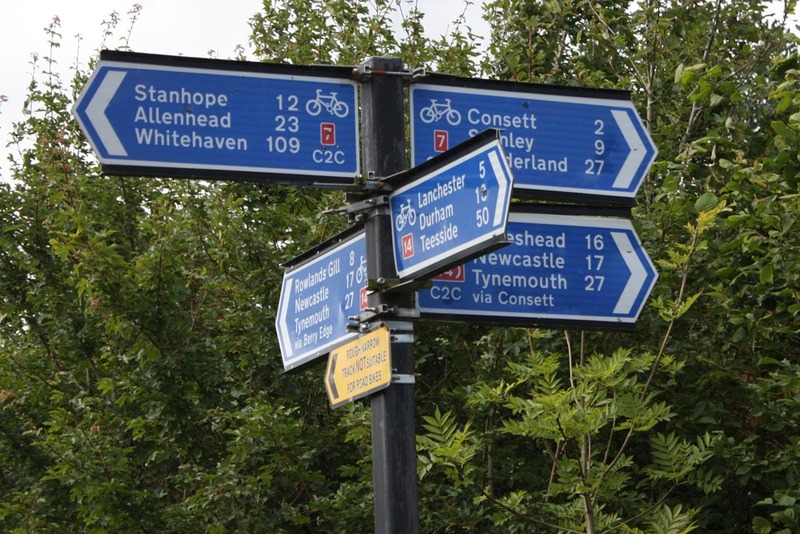 If Hillary Clinton is successful in her quest to become US president she will find herself in esteemed company in respect to her links to North East England as the distant roots of George Washington himself can be found within our region. 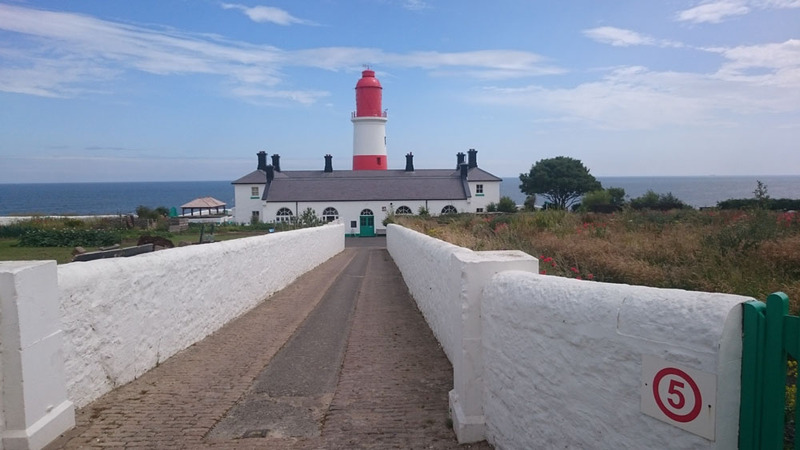 The historic village of Washington, once in County Durham – we could perhaps call it ‘Washington CD’ – is now surrounded by the modern town of Washington and is a part of the City of Sunderland. It is the place from which the entire Washington family, everywhere in the world, take their name. The name De Wessyngton (meaning ‘from Washington’) as the family were initially called, reflected the earlier spelling of the place that they acquired and of which they became lords around 1180. 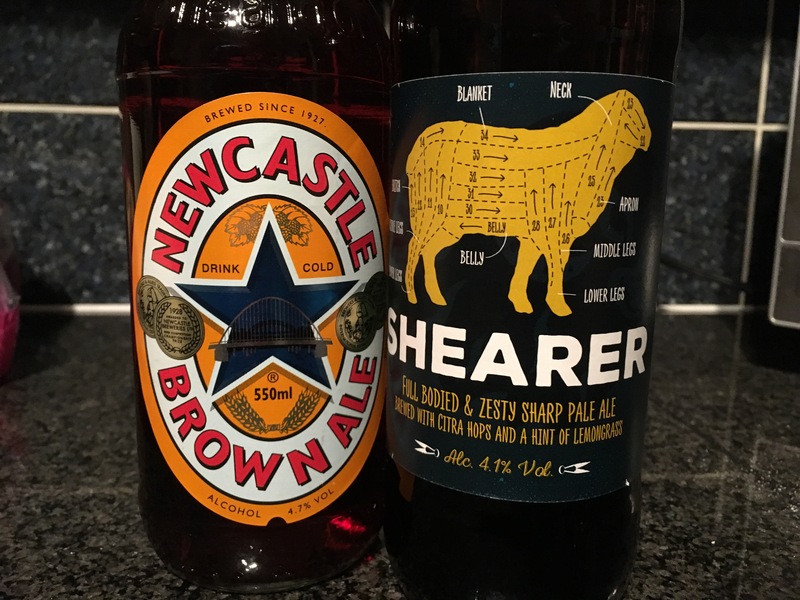 The family was originally called De Hartburn as they came from Hartburn near Stockton-on-Tees in the south of our region. 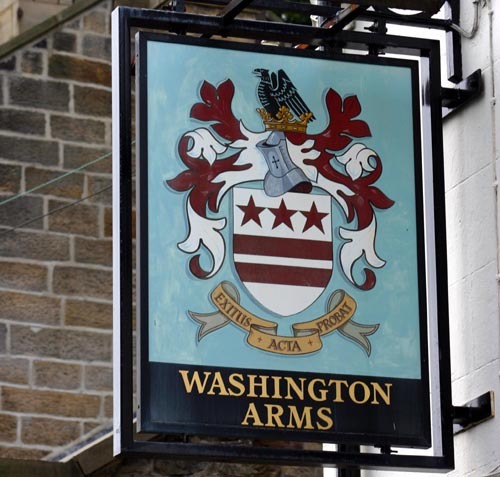 They changed their name upon moving location after purchasing Washington (Wessyngton) from Hugh Pudsey (c1125-1195), the powerful Prince Bishop of Durham. Perhaps coincidentally, their family crest consisted of stars and stripes. 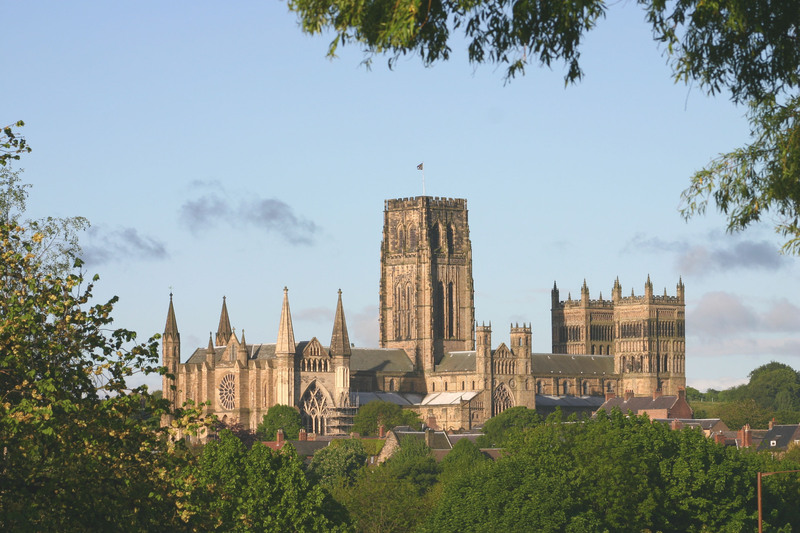 In the 1400s one member of their family became a Prior of Durham Cathedral, an important and powerful political post whose influence was felt across the region. Prior Washington was second only in power to the Bishop in the North East. 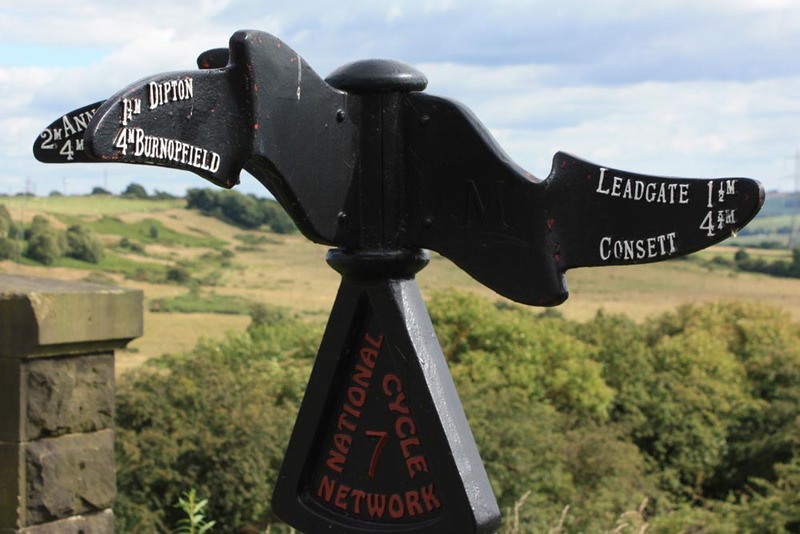 Descendants of the Durham Washingtons held land here in the North East until the 1600s but during the 1300s some members of the family had moved on to Lancashire and then ultimately to Sulgrave in Northamptonshire. Nevertheless, they kept their Washington name and it was from this branch of the family that the very first President of the United States was descended. 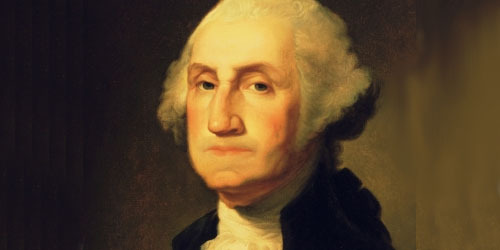 Ultimately though, it is from Washington in Sunderland that George Washington, Washington DC and the US state of Washington all take their name. 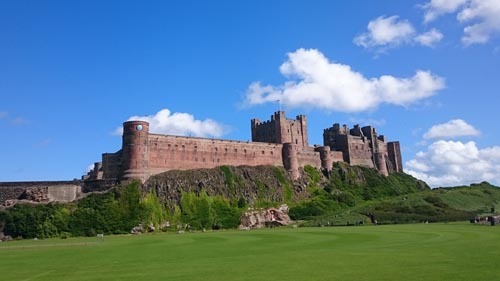 Aside from presidential connections, Durham and Northumberland are certainly no strangers to people of power in our history. We lay claim to figures of immense political influence and sometimes radical ones too, going right back to the earliest of times. In the Anglo-Saxon era North Easterners like King Oswald (604-642AD) and King Oswiu (990-1035AD) became ‘Bretwaldas’ or overkings of all England. In later times, King Cnut, Viking ruler of Britain is said to have established a base on the site of Raby Castle in south Durham. In medieval times the Neville and Percy families along with the Prince Bishops virtually ruled the north as a separate entity from their bases in Durham, Northumberland and Yorkshire. Just outside our region at Middleham Castle in Wensleydale, North Yorkshire was the primary home of both King Richard III and Warwick the Kingmaker (1428-1471), a Neville – whose name literally described the immensity of his power. Our connections with royalty extend into modern times too. The present Queen’s ancestry has firm roots in County Durham through the Bowes family while, the Duchess of Cambridge along with her husband William and their children cement these links further through her family’s humble Durham mining connections that are not unlike those of Hillary Clinton. We have also had our notable share of Prime Ministers hailing from the region. Most recently, Tony Blair, though born in Scotland, was raised and schooled as a child in Durham and returned to represent the region in parliament. Under his influence the county of Durham became the only place in the UK outside London to be visited by President George W. Bush. The President dropped in on the home of Blair by helicopter before calling in for a meal at a local pub. Bush was the first US president to visit the region since Jimmy Carter came to visit both Newcastle and our Washington here in the North East back in 1977. In addition to Blair, earlier Prime Ministers who have have hailed from our region included Anthony Eden (1897-1977) of Windlestone, who came from a well-established Durham family and of course the great Northumberland-born reformer Charles the 2nd Earl Grey of Northumberland (1764-1845). 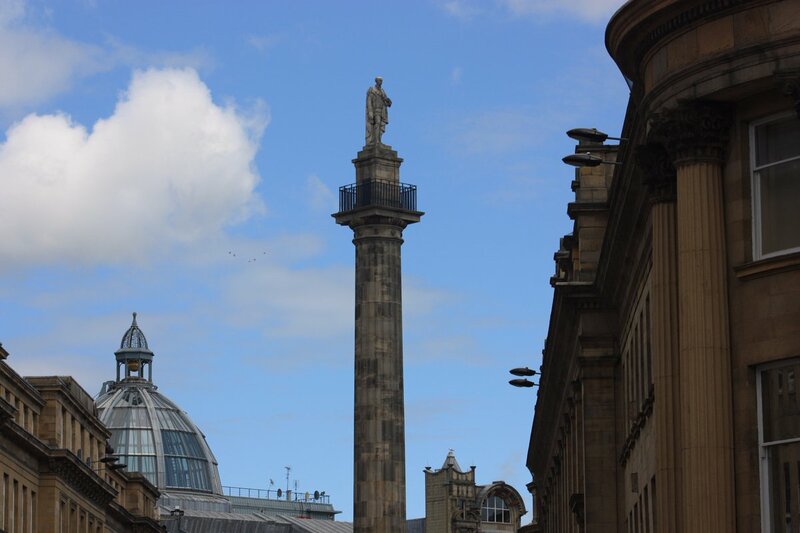 Yes it is he of tea fame, who tops the monument at the very heart of Newcastle upon Tyne. Much of Grey’s Great Reform Bill that brought about radical changes to British democracy was drafted with the assistance of his son-in-law John George ‘Radical Jack’ Lambton (1792-1840), the First Earl of Durham, a coal owner to whom Sunderland’s Penshaw Monument is dedicated. Lambton, a statesman who forged important international links, first as the Ambassador to Russia, would become Governor General and High Commissioner of British North America. He was the man who instigated the process of Canadian independence from Britain. 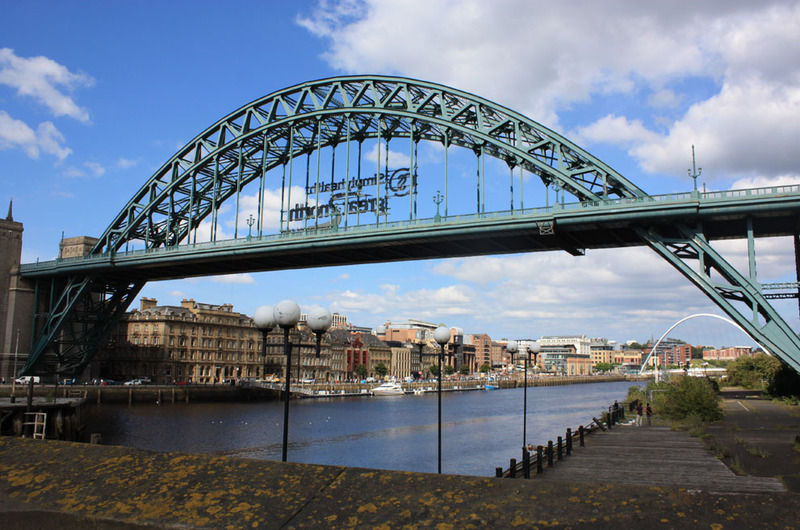 The role of women may often be callously written out of the history books but the influence of powerful females is ever present and no less so than in the North East of England. There have been many notable female figures of power in the region going right back to Roman times when the first ever Northerner to be mentioned by name was in fact a woman, Cartimandua, who was. a formidable female opponent to the Romans in the North. 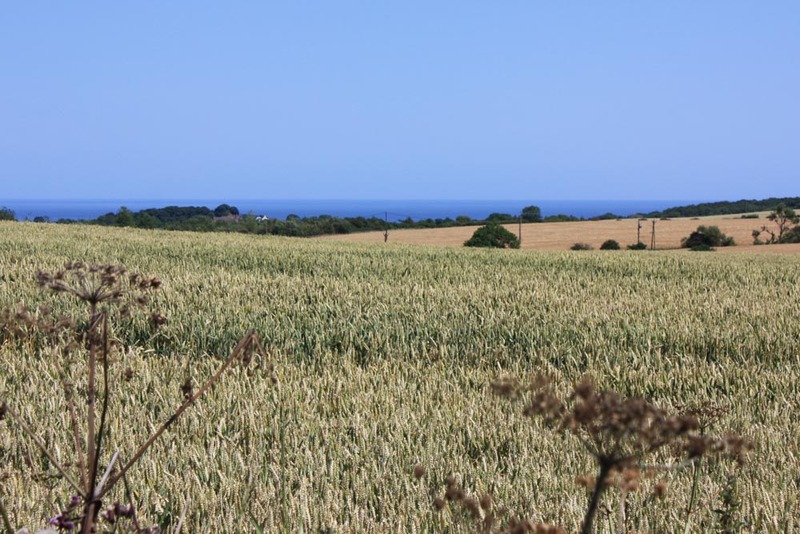 When the Romans arrived she ruled over much of our region from her fort near Scotch Corner. 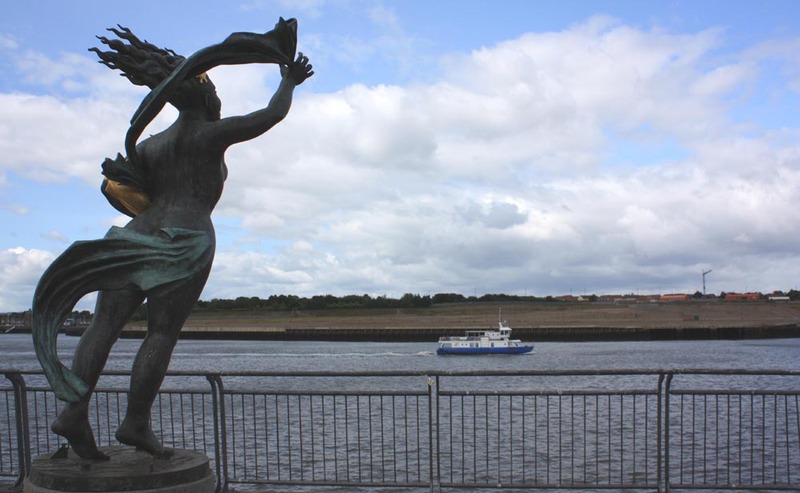 Then there was St Hilda, abbess of Hartlepool and Whitby in Saxon times, in her time one of the region’s most powerful figures, who shaped the religious course of Northern England in those early times and a woman by whom kings were guided. 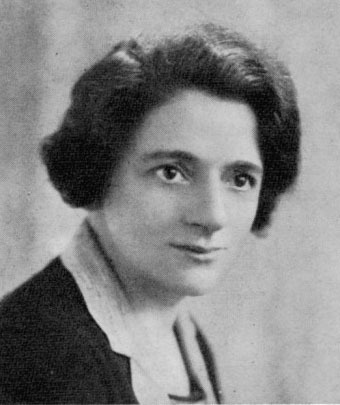 Some of our region’s most powerful political campaigners have been females, notably Ellen Wilkinson (1891-1947), the one-time MP for Middlesbrough and MP for Jarrow who was so influential in the famed Jarrow Hunger March for jobs in 1936. 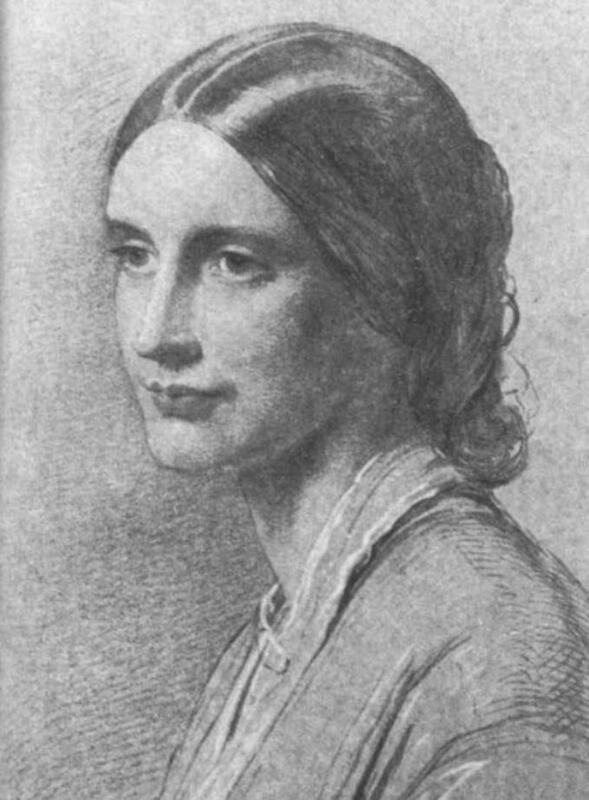 Then from earlier times we have Josephine Butler. 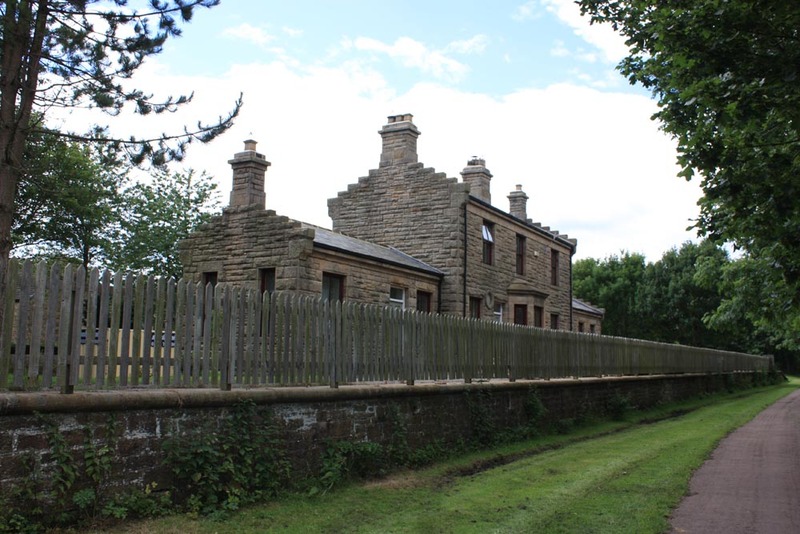 Born Josephine Grey (1828-1906) at Milfield near Wooler not so many miles from the ancestral home of the Roddams, Butler was one of the most determined and influential ladies in Victorian Britain. Her campaigns against human trafficking and her work on behalf of female suffrage helped to change the lives and often appalling situations of women living in the Victorian era and beyond. We could also mention Gertude Bell (1868-1926), the Tyne, Wear and Tees industrialist’s daughter born at Sunderland’s Washington ‘New Hall’ only metres away from the ‘Old Hall’ that was the ancestral home of the illustrious Washington family. Bell became a mountaineer, a political administrator, a spy and an archaeologist with a penchant for Middle Eastern culture and politics. Her extraordinary life included her brave acts of diplomacy; meeting face to face with powerful members of often turbulent Arabian desert tribes in what was very much a male dominated culture and era, even compared to Britain of that time. Bell was of course also noted for her part in drawing up the borders of modern Iraq, working alongside T.E. 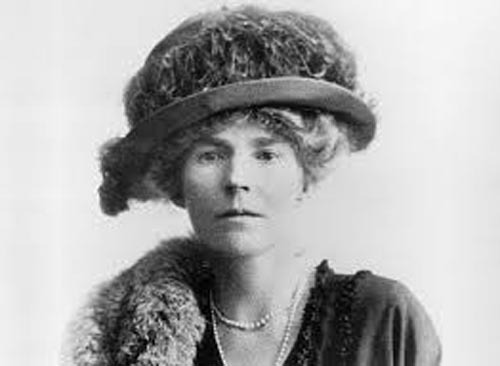 Lawrence (Lawrence of Arabia) and she was by all accounts a very formidable person. 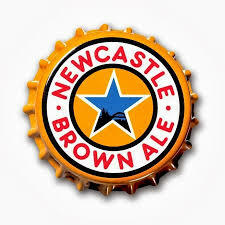 So it can be seen that whether or not Hillary Clinton comes to be elected as the first President of the United States, North East England is likely to take its links to her family very much in its stride. As a region we are certainly no strangers to people in positions of power.